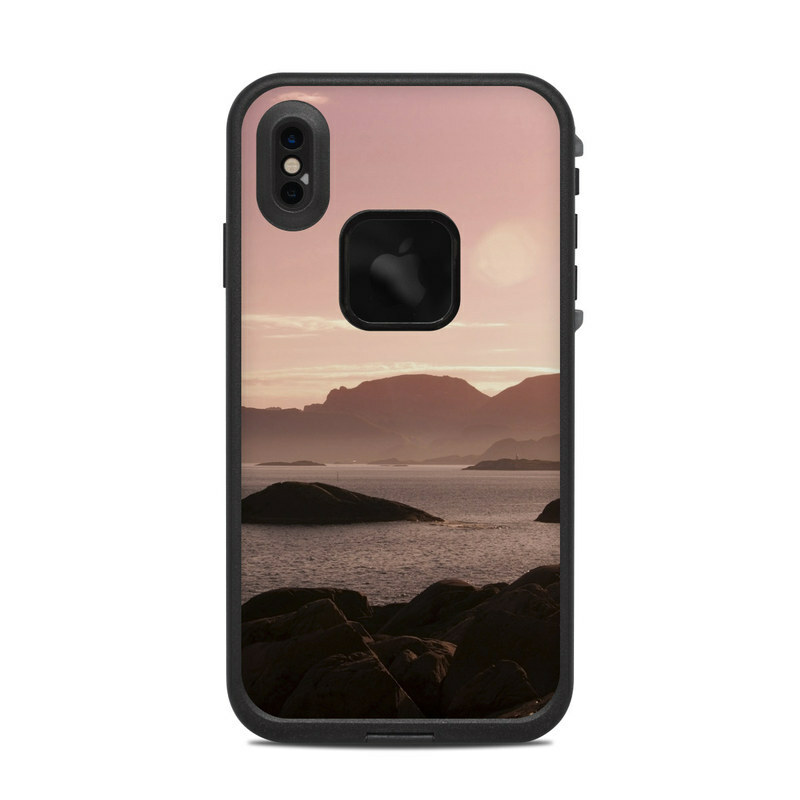 iStyles LifeProof iPhone XS Max fre Case Skin design of Sky, Nature, Sea, Atmospheric phenomenon, Horizon, Natural landscape, Coast, Cloud, Morning, Calm with gray, black, red, pink, green colors. Model LFXSM-PINKSEA. 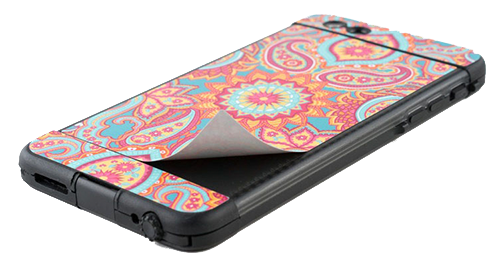 Added Pink Sea LifeProof iPhone XS Max fre Case Skin to your shopping cart.